My favorite Holiday flavor is peppermint. I love enjoying peppermint candy, ice cream, and cookies throughout the year. However, I never really think about baking with it any time other than Christmas. However, I stumbled upon a treasure trove of delicious peppermint dessert recipes while looking for something for Christmas dinner. I’ll be sharing some of my favorites below. Enjoy! 1. Oreo Peppermint Bark combines all my favorite things! 2. 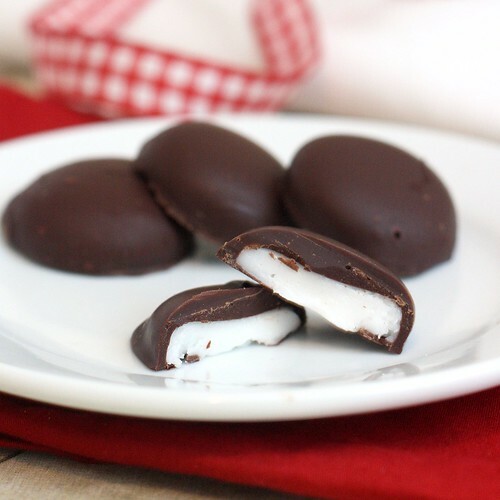 Homemade Peppermint Patties are easier than you may think to make! 3. The classic Starbucks Peppermint Mocha in cupcake form. Count me in! 4. 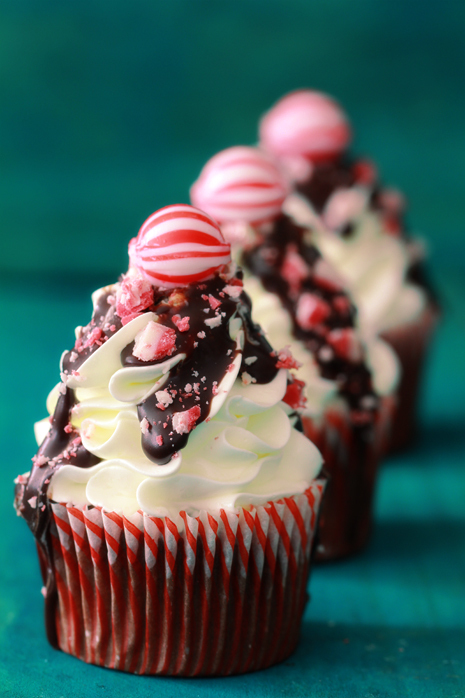 Get your cocktail and dessert fix in one with the Peppermint Brownietini! 5. 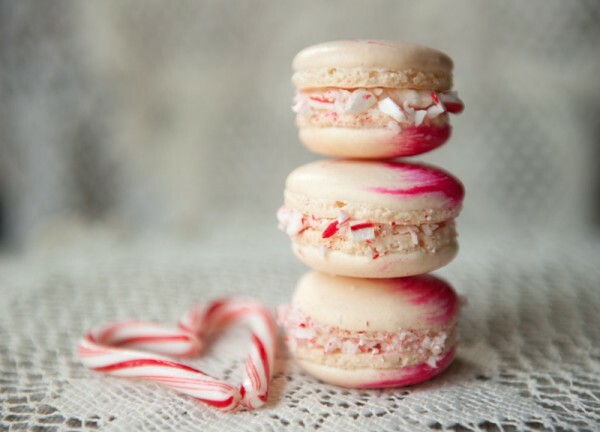 Adorable Peppermint Macaroons are sure to impress your holiday guests. 6. 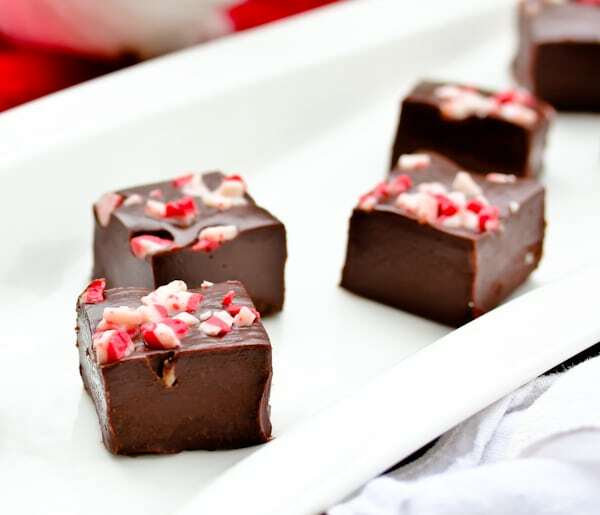 This Peppermint Fudge is the perfect gift for teachers or postal carriers. 7. Why not leave some of these Chocolate Candy Cane Cookies for Santa? 8.This Christmas Trifle is gorgeous enough to double as a centerpiece! 9. Just having a small, cozy Christmas? 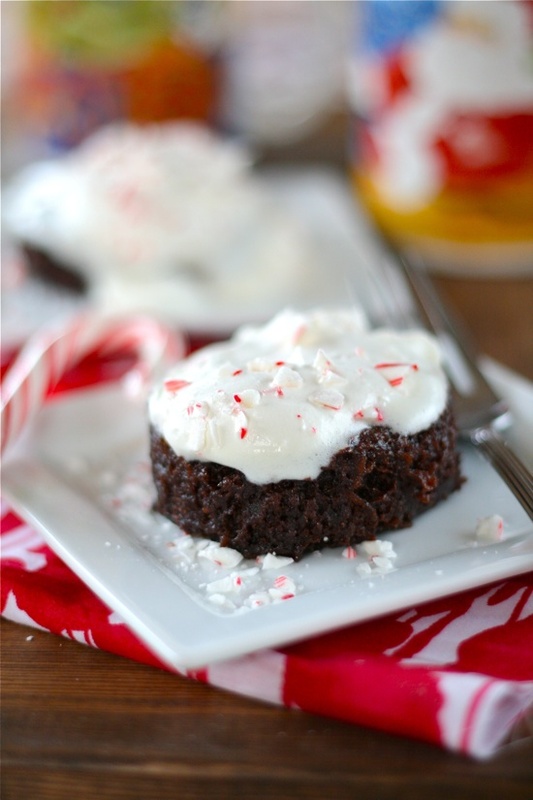 This Peppermint Brownie Mug Cake only serves 2. What is your favorite peppermint dessert? « Previous PostMadware: Is Your Phone Protected? I like the oreo peppermint bark … looks a little like the girl scout cookies but better!! I gained 20 pounds just looking at the pictures . WOW! All of this looks absolutely delicious! 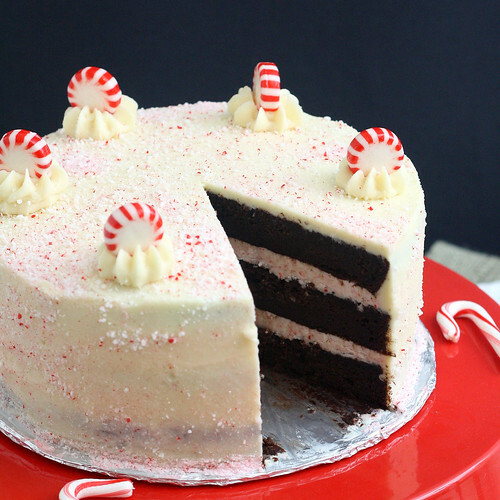 Especially the Chocolate Candy Cane Cake!! These all look great, especially the Peppermint Fudge! I’d love to try making it! I love peppermint and that Christmas Trifle is calling my name! I love mint flavor Those macaroons look yummy! I love york peppermint patties.These look so good!